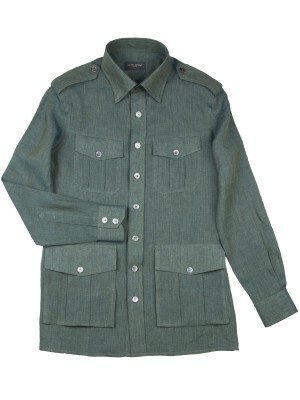 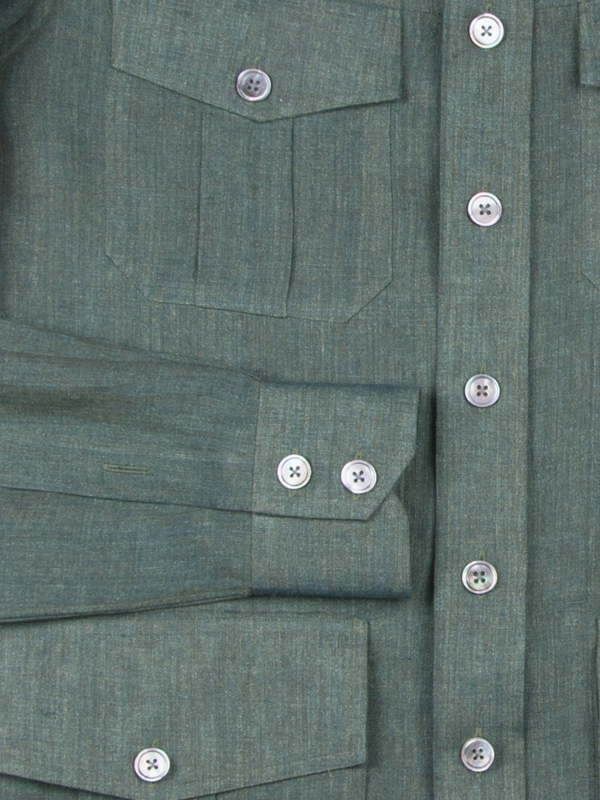 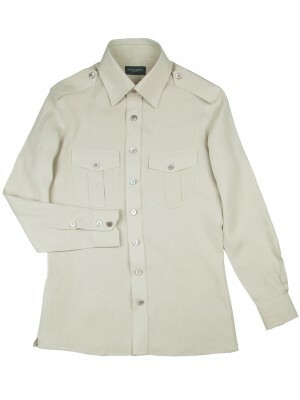 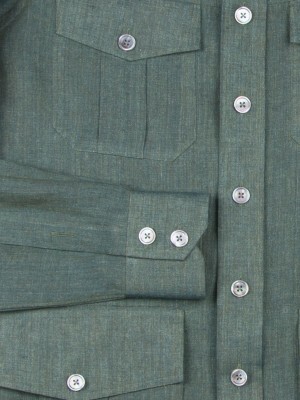 This green linen safari shirt is stylish standard issue. 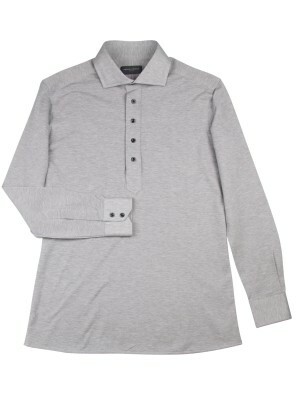 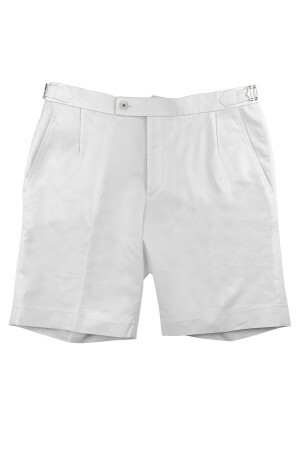 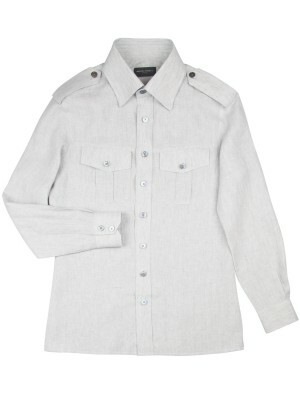 It features a traditional collar, long-sleeves, as well as mitered top and bottom pockets. Pair it with any style trouser or pant for a great summer outfit.